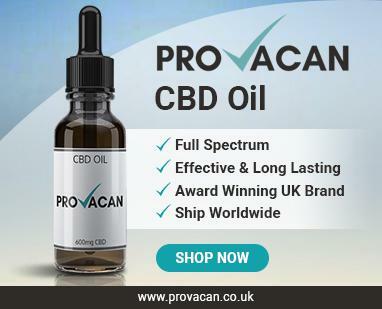 With all the talk about CBD in the UK right now, it’s easy to get completely lost in the conversation. 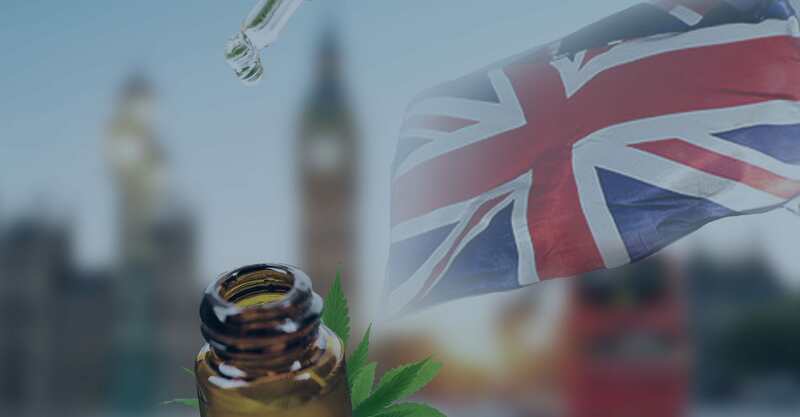 The government is making some interesting policy decisions, with CBD-based medicinal products now available on the NHS as of November 2018. There are some parties who completely disagree with this, and some who think this step will lead to a total legalisation of cannabis. 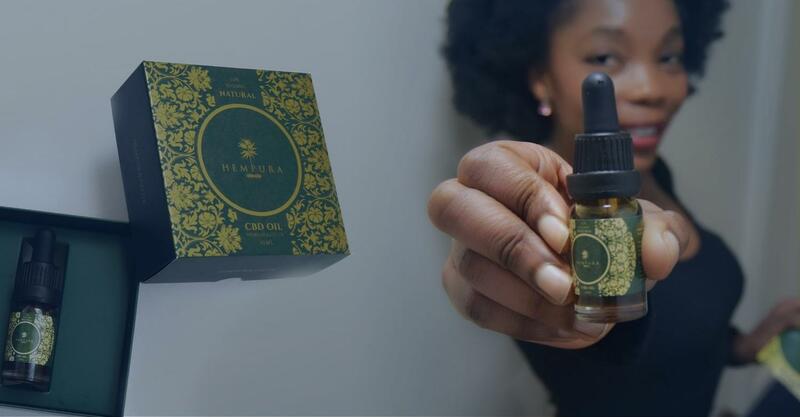 While everything is so up in the air and so many people are eager to blurt out their feelings on the subject, it’s no wonder the general public are so perplexed by CBD. Different sources say different things, and it’s honestly a complete mess. Since CBD comes from the cannabis plant, many erroneously assume that it is a psychoactive compound that will get the user ‘high.’ This, however, is not actually the case. People who use recreational marijuana will experience a high due to another cannabinoid compound called tetrahydrocannabinol (THC), which causes some psychoactive, intoxicating effects in the user. However, CBD does not display this same property. Several studies have been done on the matter, such as one conducted by Wertlake and Henson titled A urinary test procedure for identification of cannabidiol in patients undergoing medical therapy with marijuana. The study investigated whether CBD was fit for medical use in the USA, and the researchers looked in part at whether it was psychoactive. Spoiler alert: it isn’t. CBD does not cause any ‘high’ effect – even the WHO has ruled that it does not have the potential for substance abuse*. So, don’t let anyone tell you that CBD and marijuana are the same thing – CBD is safe to consume, and doesn’t possess any psychoactive properties. With the first myth out of the way, you would be forgiven for assuming that THC is the devil’s work. Cannabis has been very much demonised by the media for decades, and this negative stigma is in part due to the high caused by consuming the plant. And what causes this high? THC. With CBD becoming increasingly accepted and THC continuing to suffer slander, the two compounds are often presented as antagonists: CBD is “good” and THC is “bad.” But is this actually true? No. In some states over in the USA, medical marijuana has been legalised. Usually, patients will try to find marijuana strains that are high in CBD, as this is thought to interact with the body in better ways. However, some patients opt for strains that are higher in THC, as it is not actually a ‘bad’ compound at all. If you are willing to deal with the psychoactive high, then THC could have some potential health benefits. Take Sativex, for example. Sativex was the first cannabis-based medication to be legalised in the UK, although it is only prescribed in very special circumstances. Yes, this medication is very high in CBD, but it also contains equal parts of THC. Sativex is used for very severe forms of epilepsy, but why would it be given to patients if THC is so awful? Ever heard of the entourage effect? It’s very plausible that you will have never heard of this term, but it’s pretty important if you want to know more about cannabinoids. Certain studies have shown evidence of the ‘entourage effect’, which refers to the phenomenon in which cannabinoids are more effective when taken together. For example, a study by Ethan Russo investigated the synergistic effects of cannabinoids when all used together. Russo concluded that this synergism does in fact exist, meaning that THC – among other cannabinoids – could be beneficial when used alongside CBD. Furthermore, there’s no need to worry too much about the high that THC causes, as some studies – such as this one conducted by Dalton, Martz, Lemberger, Rodda and Forney – have suggested that CBD may lessen the psychoactive effects of THC. This is why Sativex works – cannabinoids work in unison thanks to the entourage effect, and the high CBD content can reduce the intoxicating high of the THC in the medication. In short, THC is not necessarily “bad” if you know how to use it. It’s true that we don’t know everything there is to know about CBD, or any other cannabinoid for that matter. Testing on CBD requires licenses to grow cannabis and utilise it for research, and these permits are not always easy to acquire. This is off-putting for some scientists. Thankfully, there are some researchers who are very dedicated to exploring the ins and outs of CBD, meaning that we will uncover plenty more in the future. That being said, we know enough to know how CBD works. The body has something called an endocannabinoid system (ECS), a network consisting of receptors and compounds called endocannabinoids. Basically, the body produces its own version of those compounds found in the cannabis plant, and we use them for a variety of functions. The ECS is largely understudied to date, but we still know enough to gather how CBD works and has the effects that it does on the body. Currently, we know of two main receptors: CB1 and CB2. While CB1 receptors are found largely in the central nervous system and brain, the CB2 receptors can be found largely in the immune systems and tissues. CBD seems to interact predominantly with the CB2 receptors, which is why it might have some good health benefits. The ECS is largely involved with maintaining homeostasis, which refers to the perfect conditions for our survival. If something tips out of balance, we create endocannabinoids to send signals to go and fix the problem. 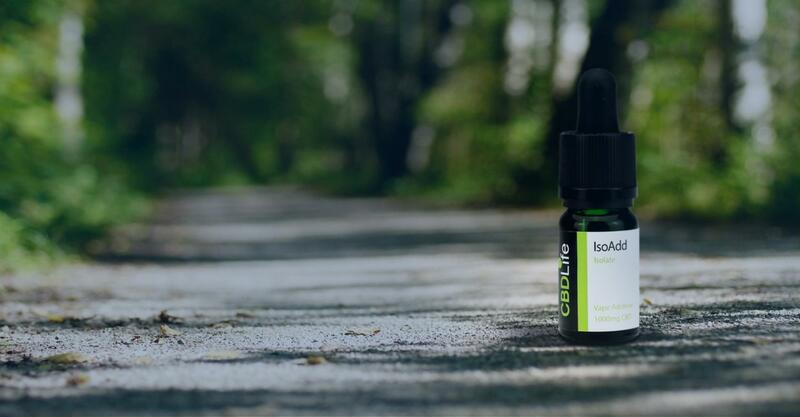 Ingesting CBD is essentially putting some more cannabinoids in the system, as they can bind to the CB2 receptors and help us perform normal bodily function. In other words, scientists do know how CBD works. We know that it interacts with the body’s endocannabinoid system in order to keep us healthy. As we mentioned, CBD and marijuana are not synonymous. CBD is one of the many compounds that can be found in marijuana, but this is not its only source. To understand this, you need to know that marijuana is just one of the plants under the umbrella species of Cannabis sativa. The other member of this family is hemp. In the UK, any cannabis seeds are completely legal to possess, but cannabis plants are illegal to be grown. Marijuana is completely illegal to grow (apart from special permits for research and so on), but hemp plants are legal as long as the grower has obtained permission. Hemp has been cultivated for decades. It is a very useful plant, as not only are hemp seeds a nutritious superfood, but they also grow in very harsh environments and can absorb toxins from soil, which is why they were proposed to be planted after the Chernobyl nuclear disaster in order to clean up the soil. What’s more is that the plant fibres themselves can be used for construction and textiles. Amazing, right? Another key difference between hemp and marijuana is that hemp contains less than 0.3% THC. This means that, even if you consumed the whole plant, you wouldn’t experience a high, which is why hemp is legal in this country. Despite this, it is still high in levels of CBD, which means that CBD manufacturers can grow hemp and extract the compound from here. So, no, CBD does not just come from marijuana. 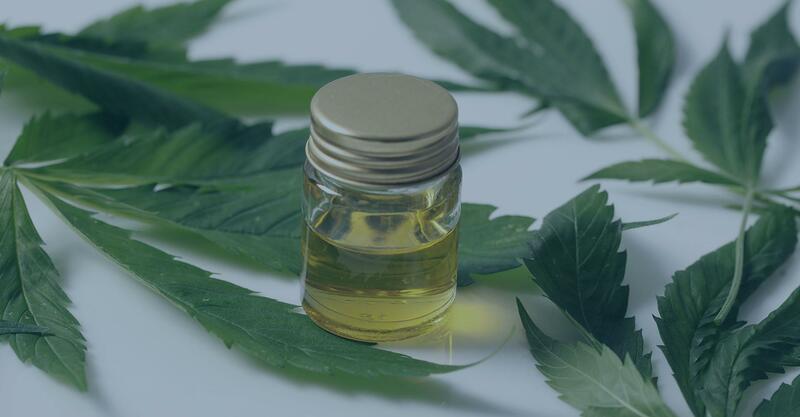 If you buy your CBD oil legally from a reputable UK seller, you can rest assured that you will not be associated with marijuana consumption or get in trouble with the law – hemp is completely legal. The hemp and CBD industries are fairly new – they are just flourishing over here in the UK. 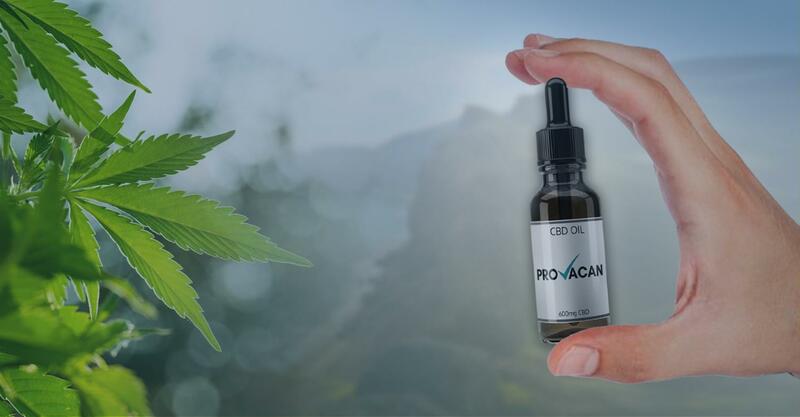 CBD products are growing in popularity, and there is much discussion surrounding them in the media. This can cause a lot of confusion and fake news, with various news outlets spreading false or uncertain information. This trend is, unfortunately, set to continue for some time. We have managed to bust these 4 popular myths in this article, hopefully helping you to feel better educated on the matter. That said, whenever you see information about anything to do with CBD in the media, you should never believe what you see immediately. Conduct some of your own research online and don’t buy into propaganda; always read trustworthy pieces and try to find an unbiased approach that gives you the real facts.